Do you love art? Does art confuse you? Have you ever though that art historians could just be making everything up on the spot? 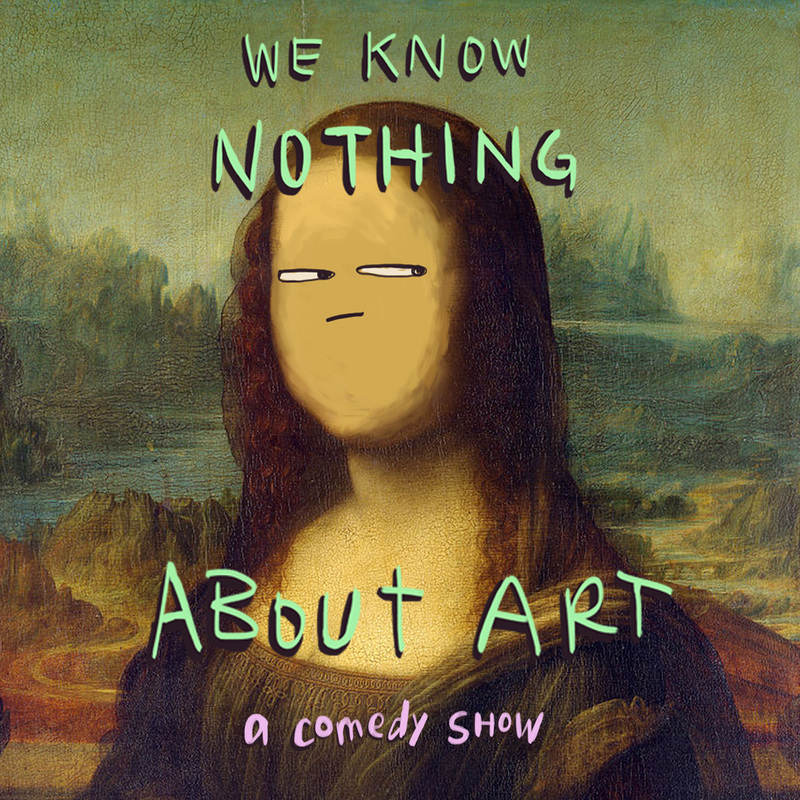 Join comedian Abdul Aziz and his friends Graham Clark, Jacob Samuel, Ben Beauchemin, Gavin Matts, Jenny Toews, Brent Constantine, and Dino Archie as they do their best to make sense of the world’s most treasured works of art, with little to no formal training in the field (or training of any sort actually… to be honest, we’re seriously considering going back to school).